The question is not whether you want to add an outdoor fireplace or fire pit to your Columbia City or Fremont, Indiana, outdoor living space. The question is which one of these will you choose? The hypnotic allure of an outdoor fire feature is universal. If you are thinking of adding a new or expanded outdoor living space at your home in Ashley, Indiana, we suggest you consider including a fire feature. You, your family, and your friends will enjoy it immensely. Don’t be surprised if your fireplace or fire pit increases the amount of time your children are willing to spend at home with you. You may not have thought of an outdoor fireplace as something that needs to be designed. Once you look at enough pictures, though, you’ll realize it’s true. 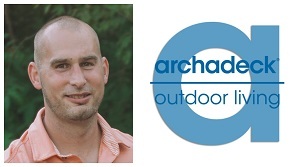 Your Archadeck design consultant will meet with you to explore the options you’ll need to consider for your outdoor fireplace. What size? How big of an outdoor fireplace do you have in mind? The answer is very subjective, so we’ll provide guidance about keeping the fireplace proportional to your home, your yard, and your deck or patio. What location? While we assume you’re going to want the outdoor fireplace somewhere in your back yard, we’ll need you to be more specific. Many of our clients, whether they’re in Fort Wayne, Hamilton or Auburn, Indiana, decide to position the fireplace at the edge of their patio. 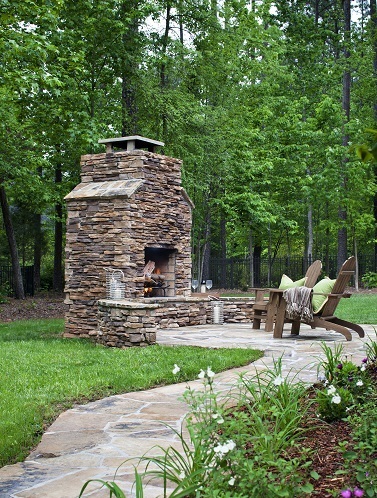 If we’re designing a patio for your home, this is the perfect time and the perfect spot for an outdoor fireplace. 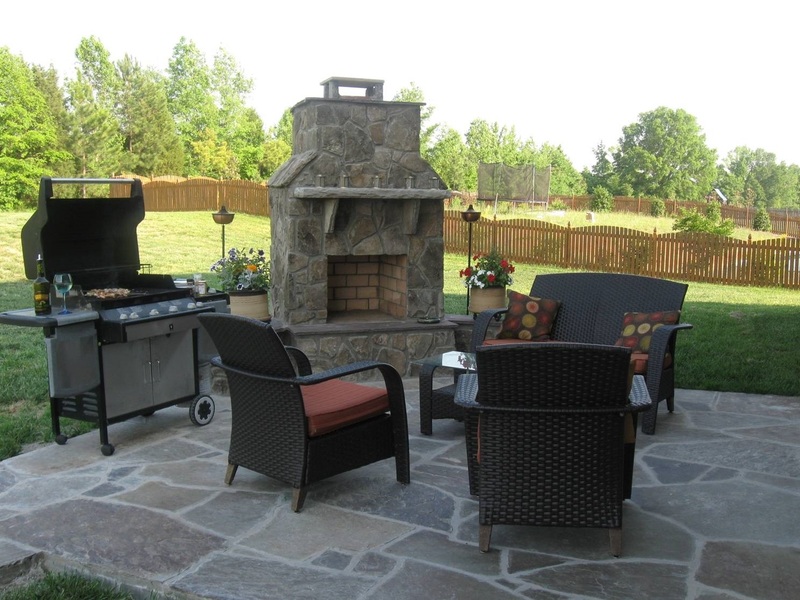 Designing your patio and fireplace together gives us the best opportunity to use the same stone or pavers for both. 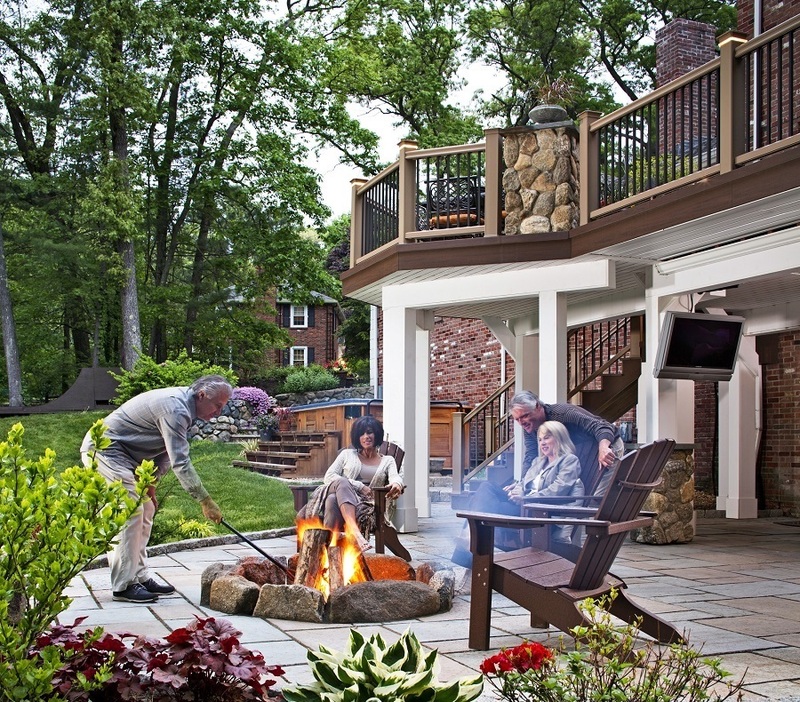 If a new deck is part of your anticipated outdoor living space, did you know we can add a fireplace to a deck? You’re correct in thinking a deck won’t support something as heavy as a fireplace. We can design the combination, however, with the fireplace positioned at the edge of the deck so it feels like it’s on the deck. This is true whether your deck is low to the ground or elevated. 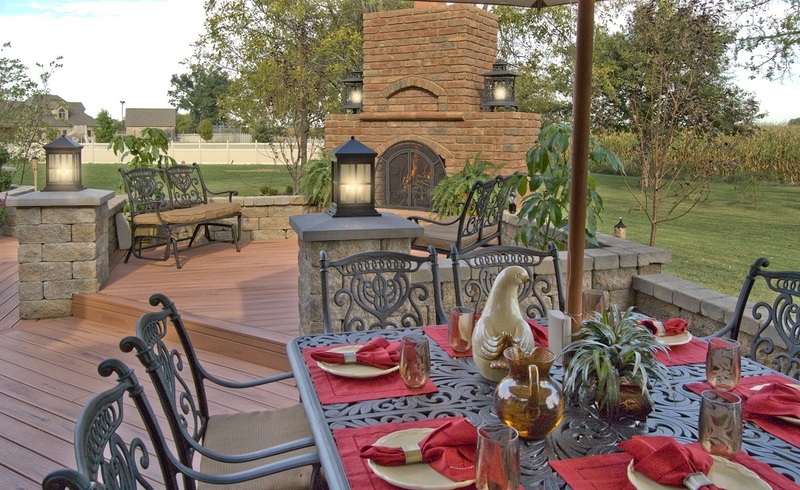 Finally, do you have a spacious yard, and would you prefer a fireplace that’s set off from the deck or patio? Consider creating a path through your yard from your deck or patio to the outdoor fireplace. That way it’s there when you want to use it, but when you don’t, it’s not dominating your outdoor living space. What materials? Brick, stone, or pavers … each of these materials will make a beautiful outdoor fireplace. We’ll help you with your decision based on other materials used to create your outdoor space. There is no rule that says you have to use pavers for your fireplace just because you selected them for your patio. Many clients have chosen a paver patio with a stone fireplace – or vice versa. What fuel? Wood-burning or gas-burning? Some homeowners prefer the heat of burning wood, its flying sparks, and the crackle of wood as it burns. If you love to tend a fire and don’t mind cleaning up afterward, then your choice is a wood-burning fireplace. If those chores don’t appeal to you, a gas-burning fireplace would be best. A third option is a wood-burning fireplace with a gas starter. With a gas-burning fireplace, you can choose to use decorative, tempered fire glass instead of the traditional gas logs. Fire glass won’t burn or melt, and it comes in a wide array of colors as well as shapes – crushed, or rounded – and several sizes. 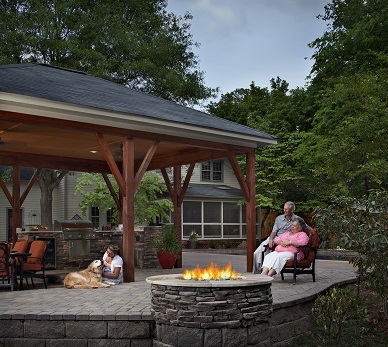 Because a fire pit is typically smaller than an outdoor fireplace, many of our clients elect to position the fire pit at the center of their patio. Others ask us to design a patio with an area at one side for a fire pit. This can work on a round patio or, even better, a patio with a bulge to its shape on one side. This asymmetrical patio design creates the perfect location for a fire pit. Add a seating wall along the patio edge facing the fire pit, and you’re all set for s’mores. What fuel? The choices again are wood vs. gas. You can fill a gas-burning fire pit with lava pebbles, lava rocks, or decorative, colorful fire glass sold for this purpose. Fire Pit or Fireplace? How Will You Decide? This may not be a difficult question for you to answer. Some people are naturally drawn to an outdoor fireplace with its more dominant position in the arrangement of your outdoor living space. Others prefer the intimacy of a fire pit on the patio. While a fire pit may be smaller and less dramatic, its round shape means it is approachable on all sides. 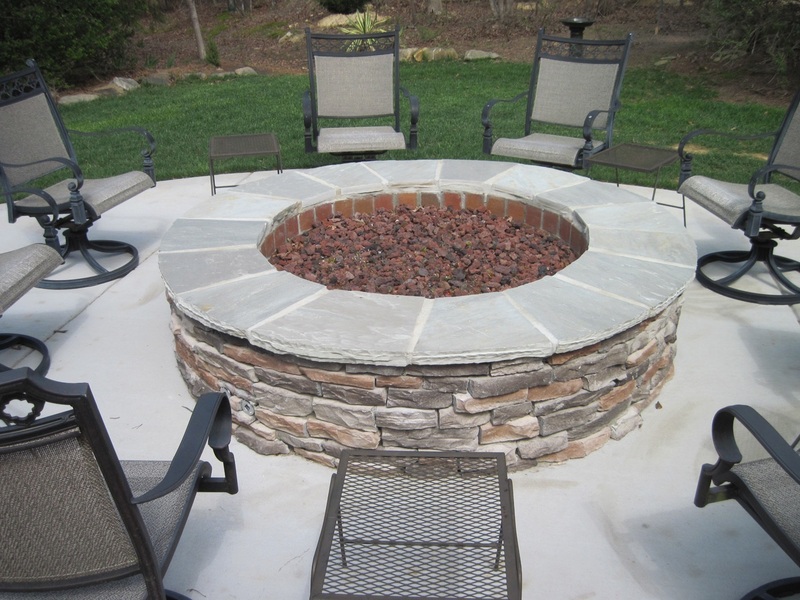 Your group can encircle a fire pit and everyone can have a front-row seat. With a fireplace, you tend to face forward instead of facing each other, and there’s no point in trying to encircle it. Which will you choose? 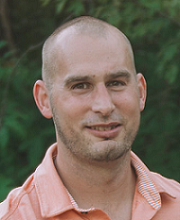 Archadeck of Fort Wayne is northeast Indiana’s premier designer and builder of custom fire features including outdoor fireplaces and fire pits. Whichever you choose, our designs are built to last. 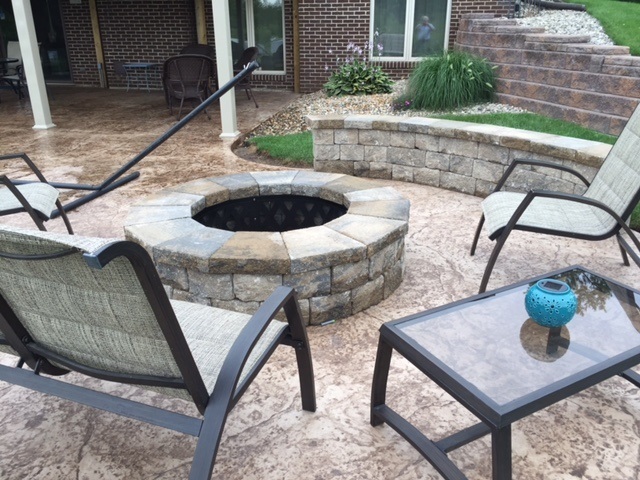 If you’re considering a fire feature with your patio or deck – or out in the yard – call us for a free consultation at 260-969-8663 or send us an email to get started!